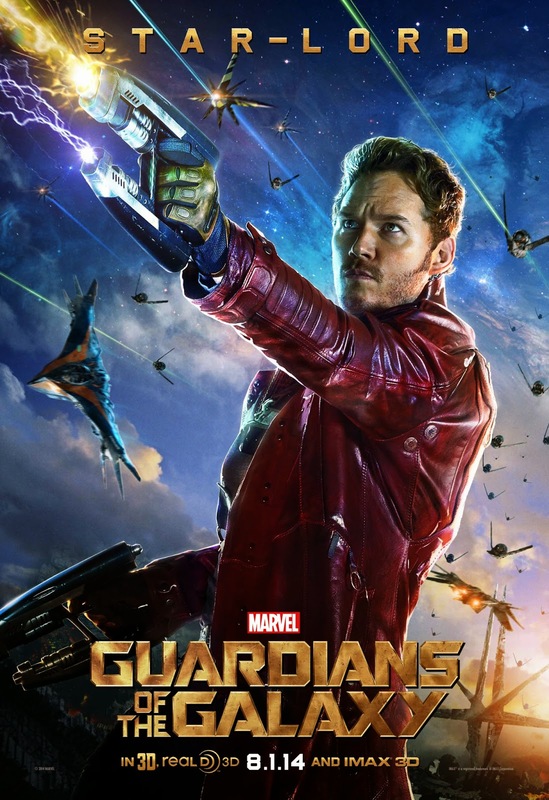 Pratt obviously knows who the real 'Guardian of the Galaxy' is..! I've never heard of him, but I'm glad there's at least one sane person out there in Hollyweird. "Star Lord, man...legendary outlaw. Guys?!"